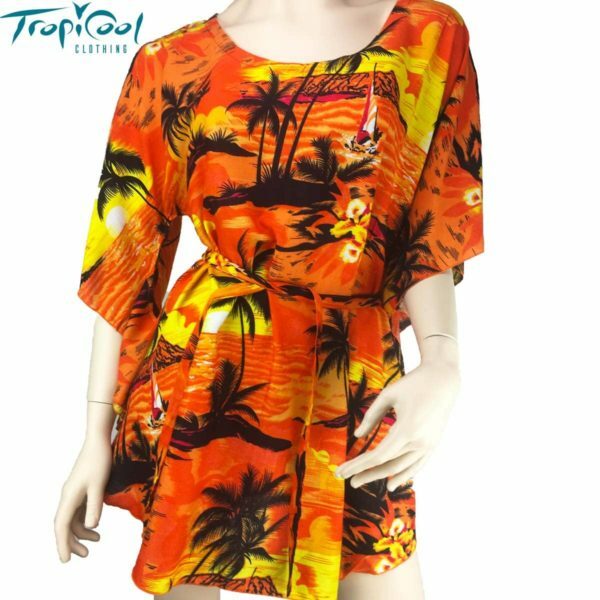 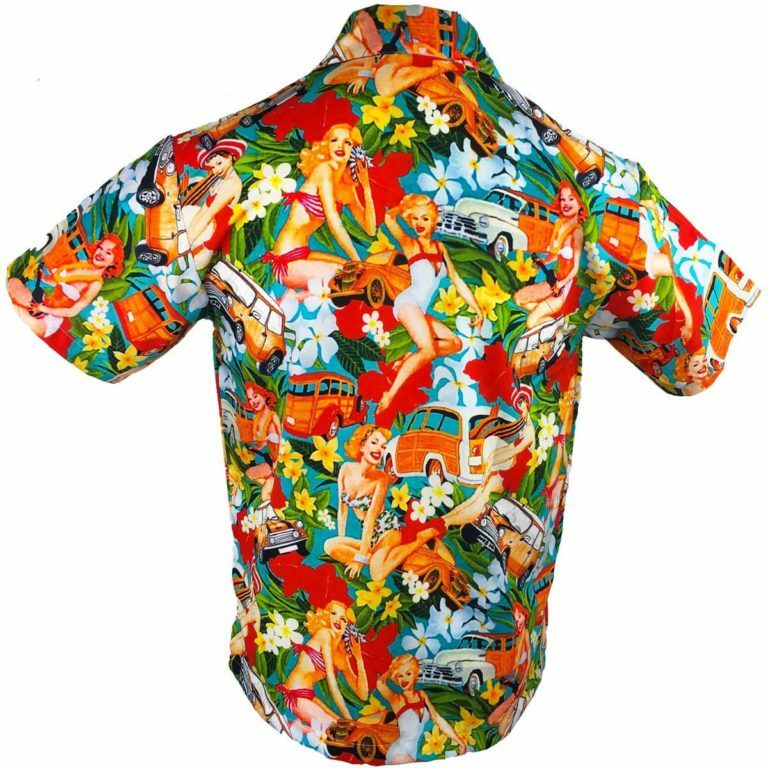 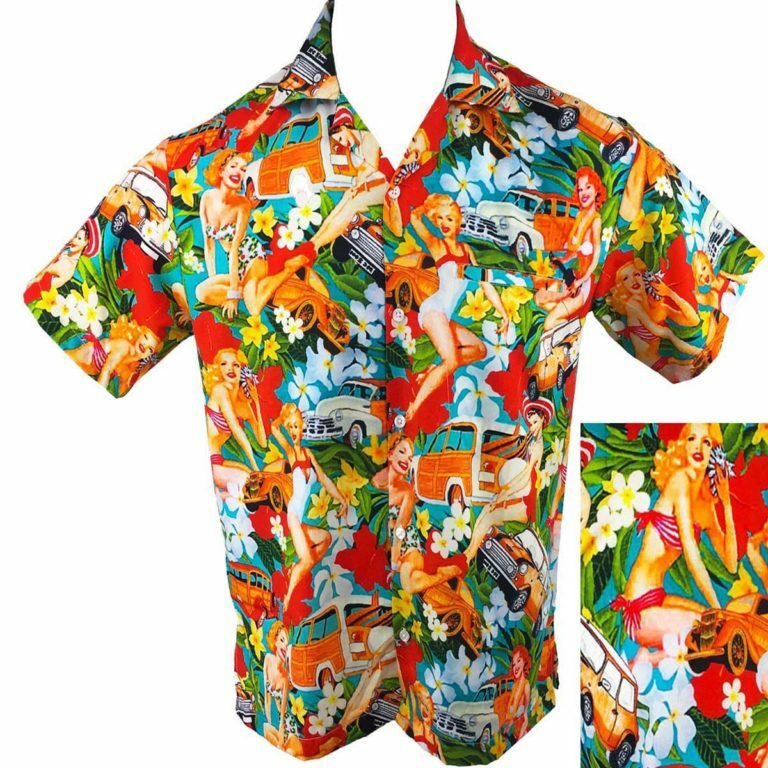 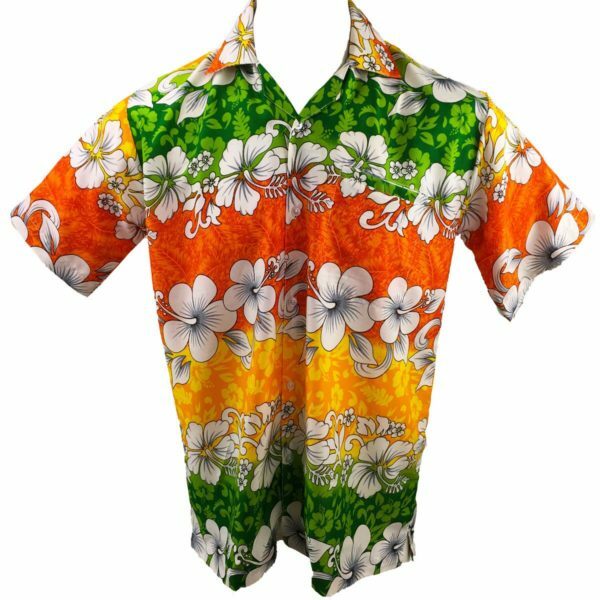 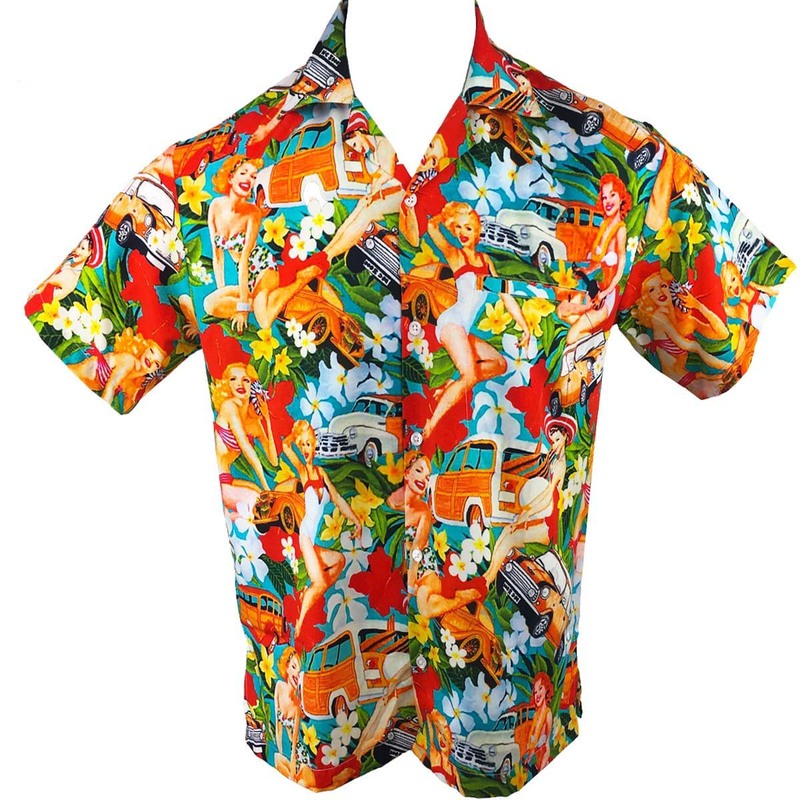 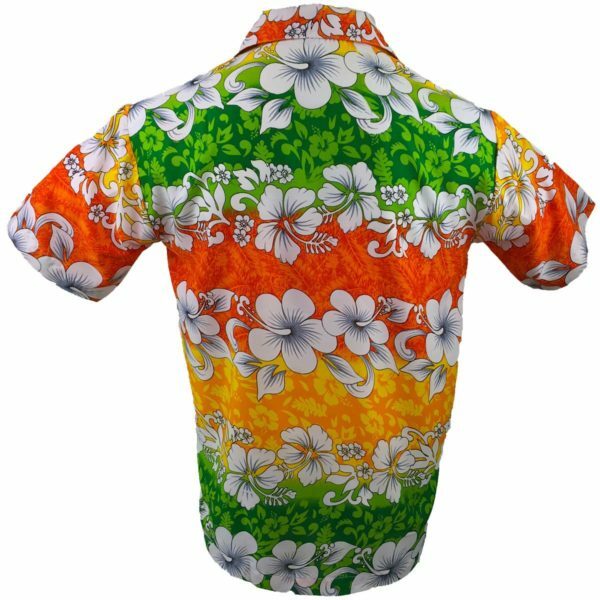 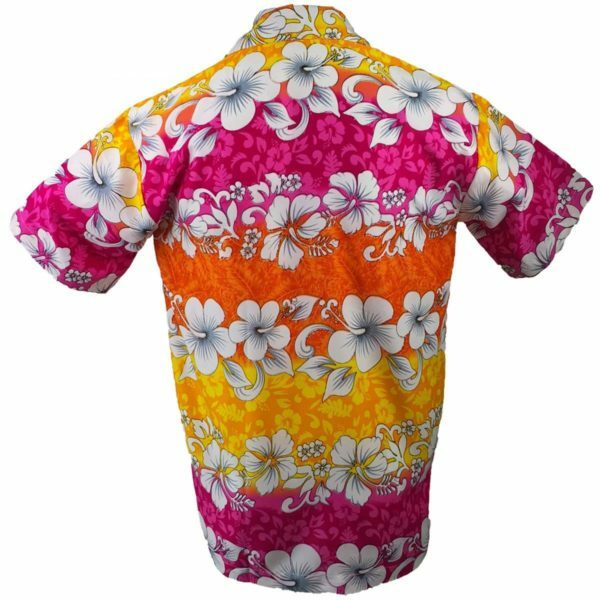 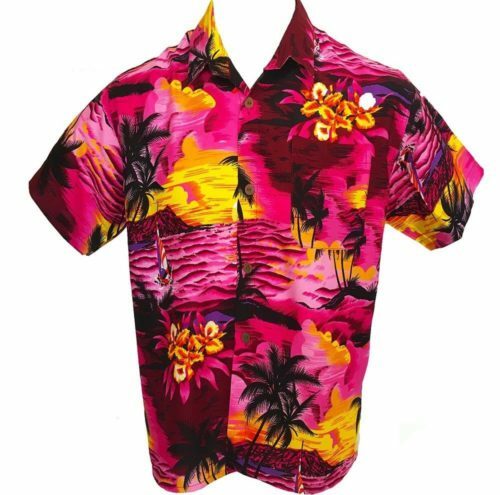 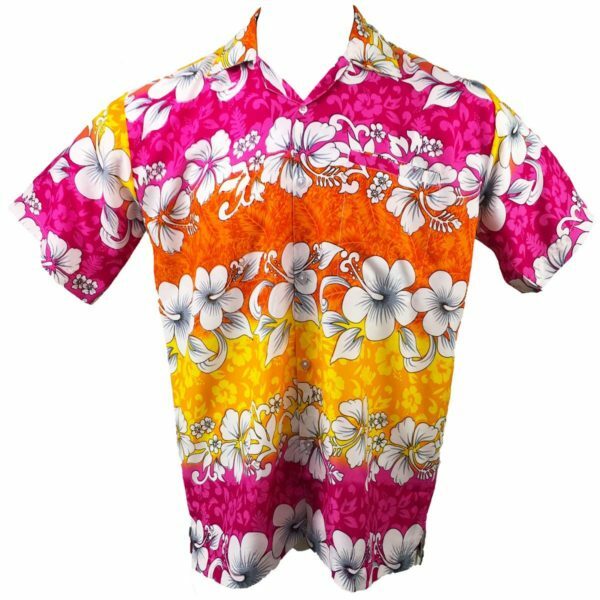 Feel relaxed and comfortable in this colourful hawaiian VINTAGE PRINT shirt. SIZING Relaxed Fit. 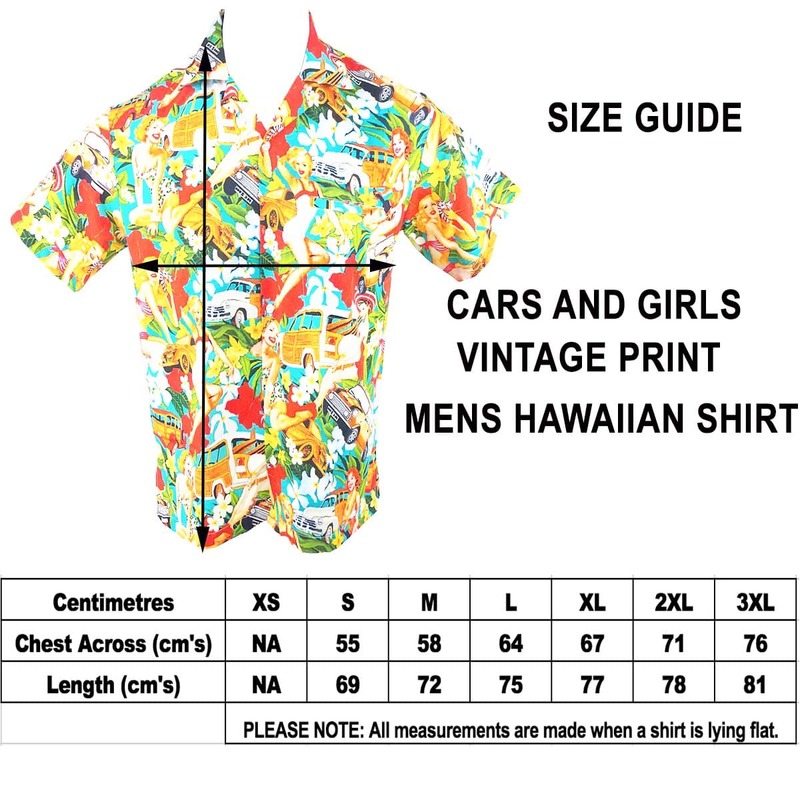 Please see our simple SIZE GUIDE in the PHOTO GALLERY.